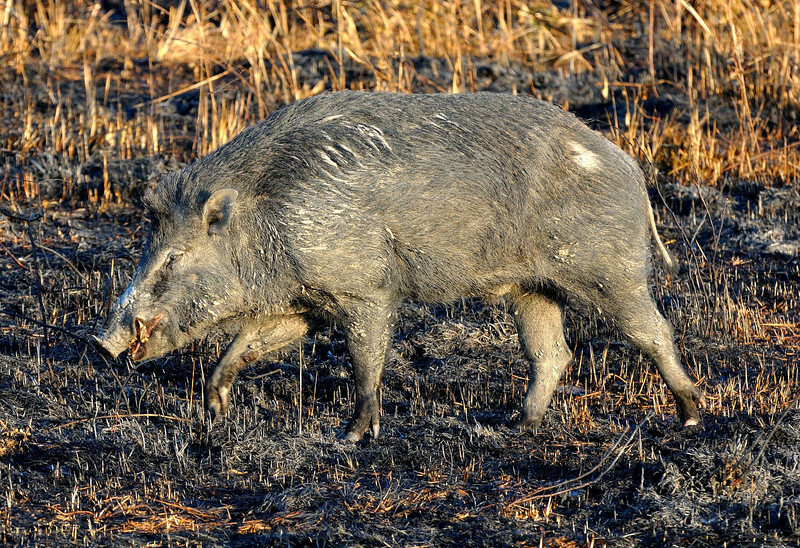 Sensation prevailed in the entire area following the killing of a six-month-old infant and injury to another minor boy by wild boars in the past two days at Khalingduar Reserve Forest of Assam’s Udalguri district. Terrified locals are passing sleepless nights after the horrific incident. A six-month-old infant named Puna Kumar, son of Kishan Kumar of village Chaglijhar near Nonai Forest Range Office was killed by a wild boar on December 14 afternoon at around 3 pm. The baby was on the lap of his mother when a wild boar charged from behind instantly killing the child. In another incident, a minor boy child named Suraj Chetri (12) of village Nonaikhuti near Khalingduar Reserve Forest was attacked by another wild boar at around 10 am on December 15 while he was working in a paddy field. He was seriously injured in the incident and was rushed to Guwahati Medical College and Hospital for further treatment. Wildlife experts are of the opinion that the destruction of forest cover in Khalingduar Reserve Forest, have forced many species of wild animals including leopards, wild dogs, bears, wild boars and the likes to stray into human habitation. The growth of the population of wild boars has also been causing menace as the animals have started roaming around the nearby villages in search of food. The villagers have requested the Forest Department to launch a massive awareness campaign in villages near Bornadi Wildlife Sanctuary and Khalingduar Reserve Forest on the issue and also take preventive measure to avert such mishaps in future.